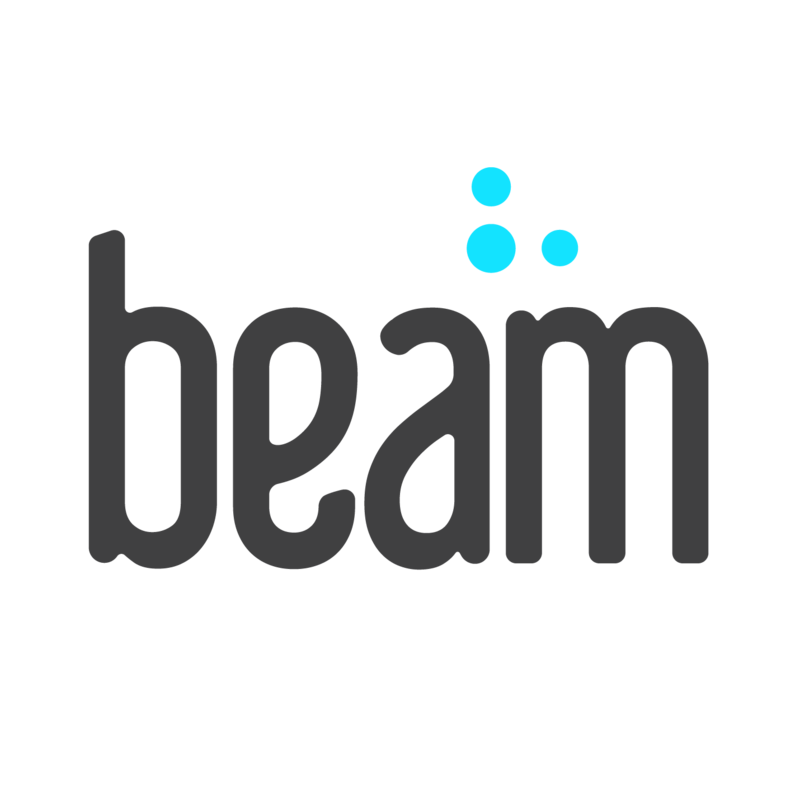 Mobile: Open the Beam Dental app, select the Menu Bar on the top left, and then select the Dentist tab. From there, you can search dentists by location as well as by specialization. Web: Click here to search by zip code for nearby dentists. From there, you can search dentists by location as well as by specialization. Want more info? We wrote this post to help out! When you call the dentist, you can mention that you have a PPO plan* and can visit any provider in- and out-of-network! Also, we work with different dental networks, and your dentist can call us at (800) 648-1179 with any questions. *You have a PPO (Preferred Provider Organization) plan unless you elected a DHMO option with your company. You can look at your insurance card, log into our member portal, or email us at support@beam.dental to verify that information. How do I use my Beam Dental benefits when I go to the dentist? Where’s my ‘proof of insurance’ card?